In the cluttered media space of our age, the need to raise buzz and stand-out in media messaging should be of keen interest to any brand striving for relevance. Yes, we are in a social sharing era by virtue of social media. But most of our marketing communication fail to connect and trigger the utilization of these tools in generating chatter centered on our brands. Perhaps, it is a lack of creativity in turning out emotionally exciting contents to drive social sharing. If only we could deepen our creative search, then “talkability” could be achieved. “SHARE A COKE” campaign is a clear exemplary of this. It shows that people can connect emotionally, create bonds and share moments over a bottle of coke. This campaign shook the Nigerian market just as it did with the global market. Simply giving consumers an opportunity to express themselves through a bottle of Coke, and to share the experience with someone else. Lucie Austin, a Coca-Cola brand executive and key player explained that the campaign capitalized on the global trend of self-expression and sharing, but in an emotional way. This is a perfect example of understanding your target audience and psychographics, a clear contextual mapping! 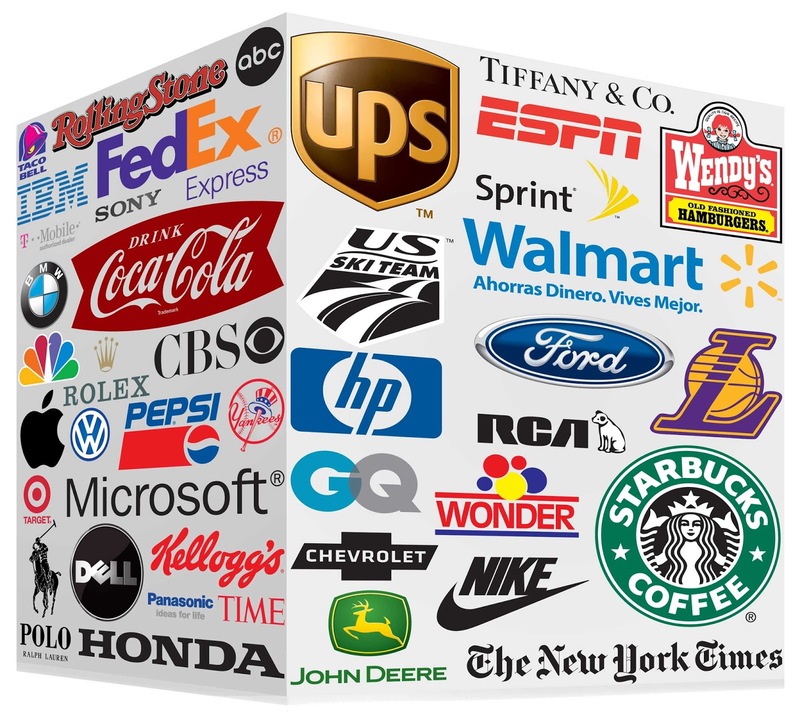 The question for our creative directors is; do you know the space your brand is playing? Have you done your research? With such knowledge you can leverage on emotional, functional and other useful benefits of a brand to engage the consumers? To deep dive into this, is to drive Talkability of brand campaigns. Next on: Driving campaign talkability: What Might help. Kingsley Onwukaeme is a Senior OOH Executive at Posterscope.